Talking to myself and feelig old. Sometimes I’d like to guit. Hanging around , nothing to do but frown. 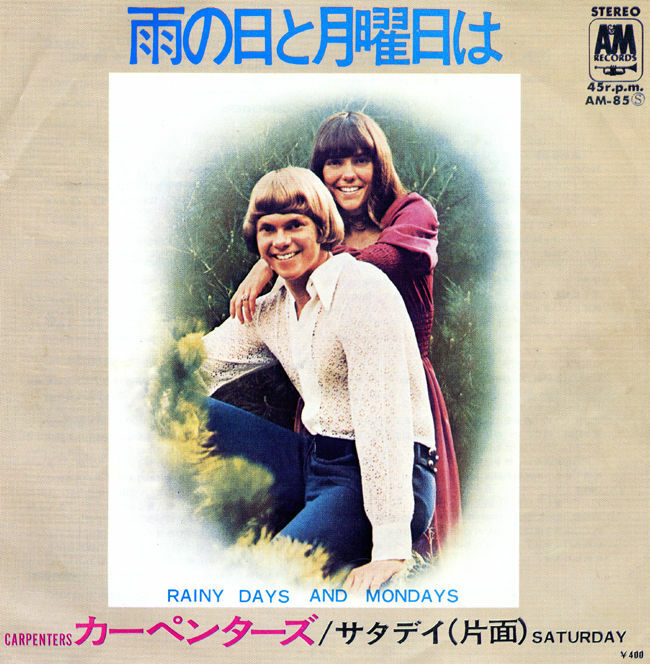 Rainy dsys and Mandays always get me down. Hanging around ,nothing to but frown. Rainy days and Mandays always get me down.